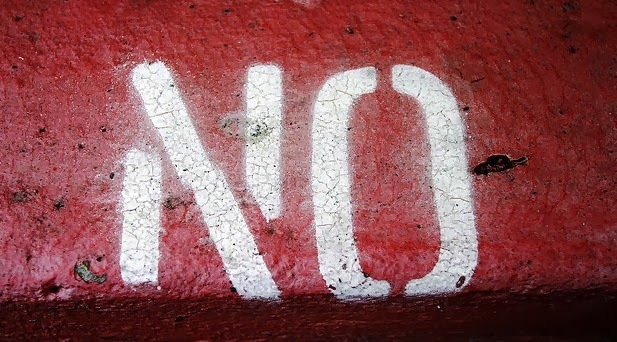 Saying No:Sometimes It Has to Be Said! | Diary of a Public School Teacher! Saying No:Sometimes It Has to Be Said! the ability to say "No"
Teach Them Like They’re Future Presidents!